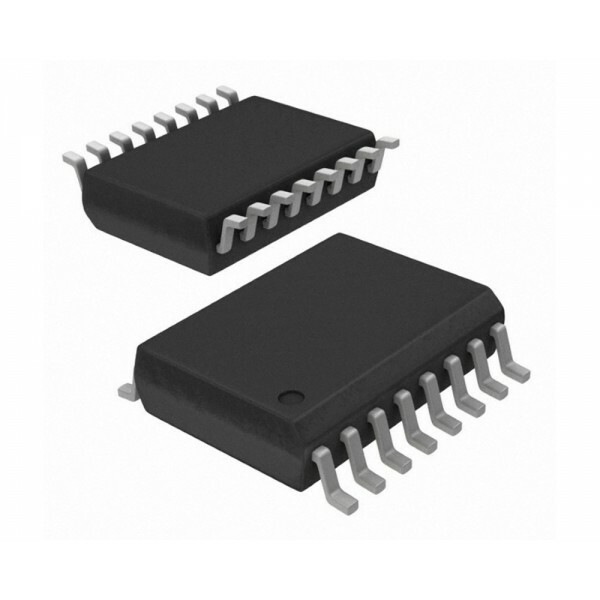 The IL514E DC-correct dual channel digital isolators from NVE are a low-cost isolator alternative to opto-couplers, operating up to 2 Mbps over an operating temperature range of −40ºC to 85ºC. These devices use NVE’s patented IsoLoop® spintronic Giant Magnetoresistive (GMR) technology. A unique ceramic/polymer composite barrier provides excellent isolation and virtually unlimited barrier life. 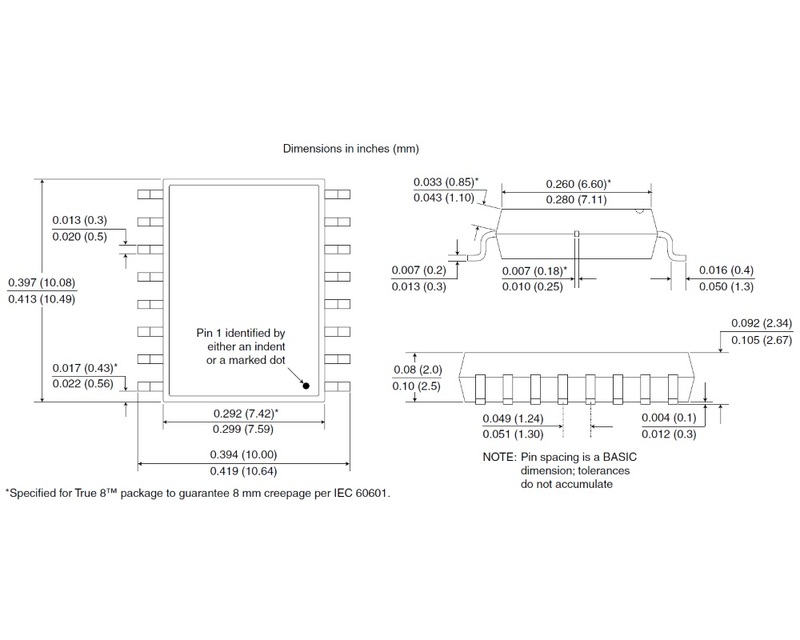 The IL511-1E from NVE have a pulse width distortion of 10ns with an isolation of 2.5KVRMS and a transient immunity of 20kV/microsecond, internal refresh clock which ensures the synchronisation of input and output within 9 μs of the supply passing the 1.5 V threshold. Common mode transient immunity of 30 kV/μs min. and 50 kV/μs typ. 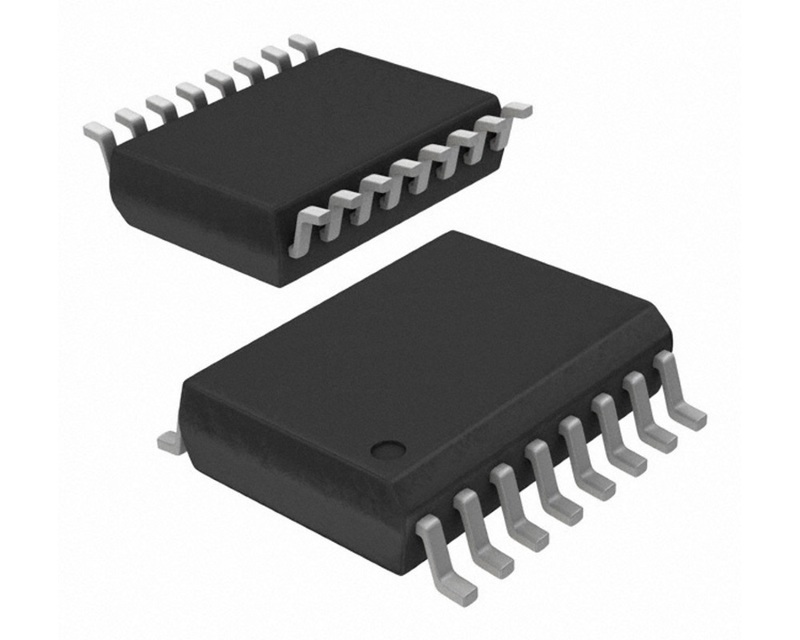 The IL514 isolators can be used with Power on Reset (POR) circuits common in microcontroller applications, as the means of ensuring the output of the device is in the same state as the input a short time after power up. Common mode transient immunity 30kV/μs min. 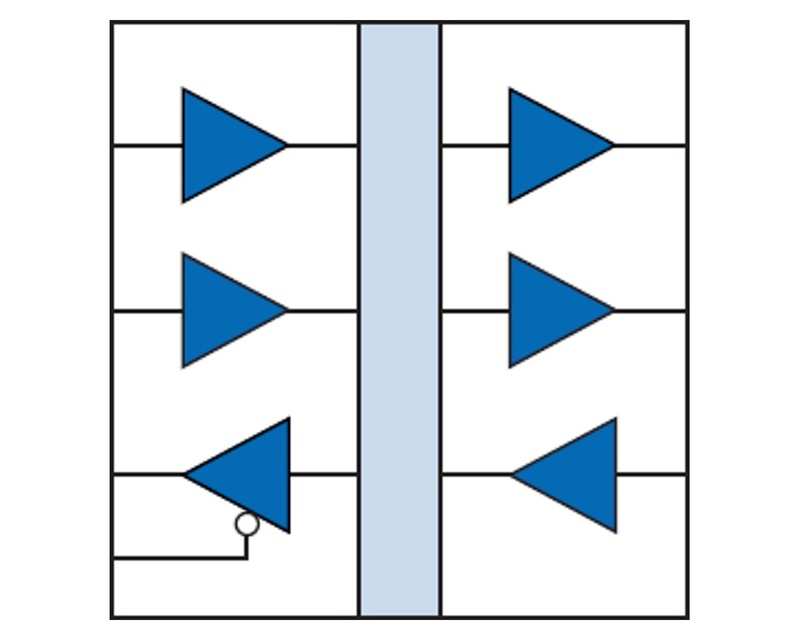 and 50kV/μs typ.